Do you ever need to run various configurations of c4d on a regular basis? For example an install without plugins? Or perhaps you are beta testing a render engine, and you regularily need to switch between stable and beta version? 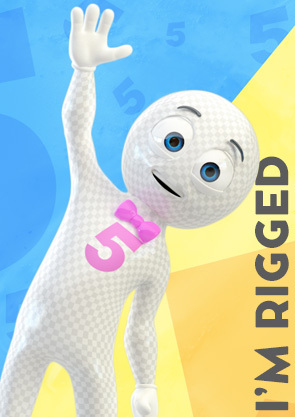 Well here i’ll show you how to do that without duplicating your whole c4d install folder. Cinema4D looks in 2 places for plugins/scripts/layouts etc. The first place is in the root folder of c4d. c:/program files/maxon/cinema4d or wherever you have it installed. The second is called a prefs folder. This by default lives somewhere in your “my documents” folder. 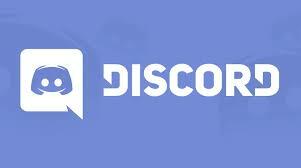 and is unique to each user account on your computer. 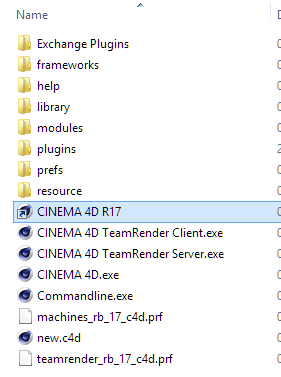 Here i will show you how to manually tell c4d which prefs folder it should look at when launching. 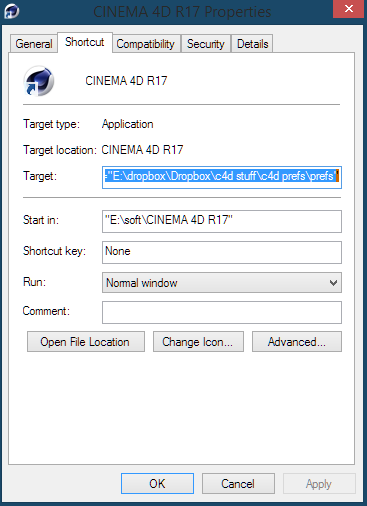 Make a shortcut to cinema4D in your R17 folder. right click on it and click properties. Don’t forget the space before the “-g_prefspath”. Now when you open Cinema4D from that shortcut, thats where its going to get all your layouts and shortcuts and plugins from. You can make as many of these shortcuts as you want. What is important is that you install your plugins into the “plugins” folder inside the prefs folder and not in your root directory. Because the root directory plugins will load all the time regardless of what c4d shortcut you click. If you want to get your old prefs and put them there you can do that easily. 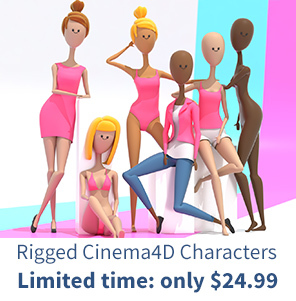 By opening cinema4D from the cinema 4d.exe file. pressing ctrl+e, and clicking the “open preference folder” button in the bottom left of the window. 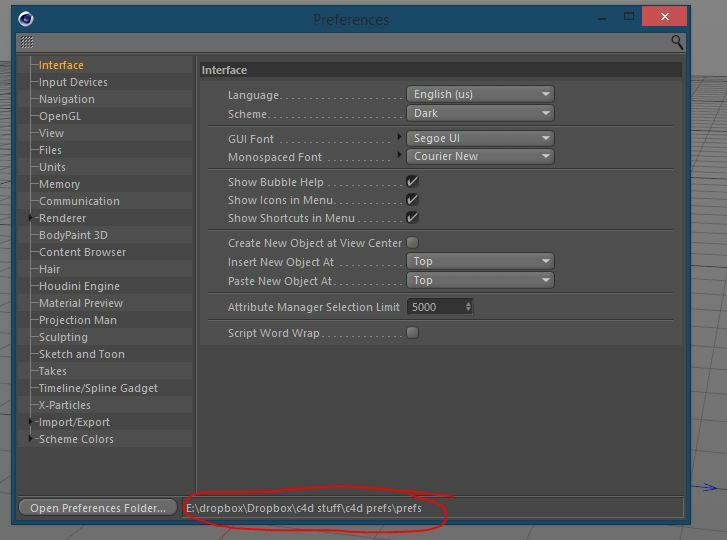 From there you can also check where your current open instance of C4D is getting its preferences. Now you can rename these shortcuts to Cinema4d clean, Octane Beta, Octane stable etc..
Keep in mind that each version will have its own shortcuts and layouts. So be wary of that. maybe find a software that will sync just some of the files inside those folders, I haven’t looked into that yet. Don’t forget the space before the “g_prefspath”.